Farin Art Transport can rely on the expertise of 16 employees. These include 11 people trained and specialising in the transport and handling of antiques, paintings, sculptures and other artworks. 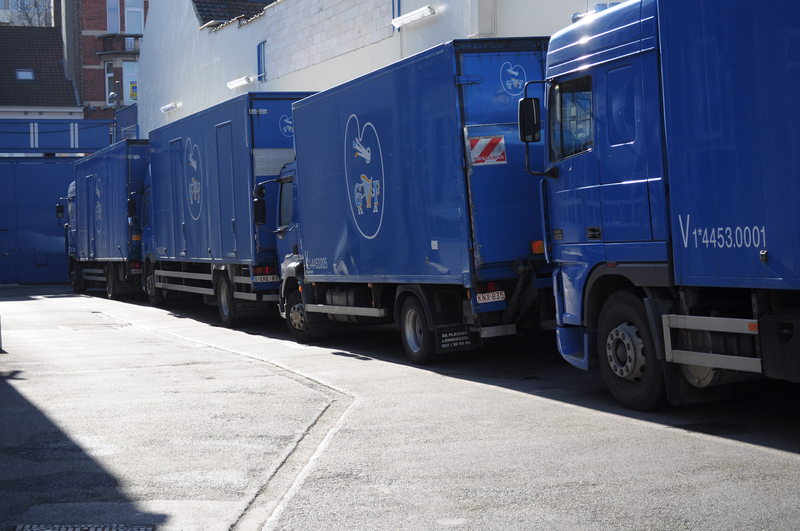 We carry out all assignments ourselves, using our own fleet of trucks and other vehicles. For international transport, we work with all available resources by road, air and sea.